Both Wayne Rooney and Leighton Baines were speculated about a lot during the transfer window, and it seems that their loyalty (if you want to call it that) to their current clubs will see them well rewarded with new contracts. Baines' manager Roberto Martinez has said that "Keeping him (Leighton Baines) in this transfer window was more important than bringing in a new player", and that the player "deserves" fresh terms on a new (and we're presuming markedly improved) contract as soon as possible. The club that was trying to lure him from Goodison was Manchester United, and his old manager David Moyes. Both he and Ed Woodward had what can safely be described as an embarrassing first transfer window together, and it seems that the Glazers are not happy with how it went. According to The Sunday Mirror the board are upset that they weren't able to bring in a marquee name, and they view it as Moyes' fault. 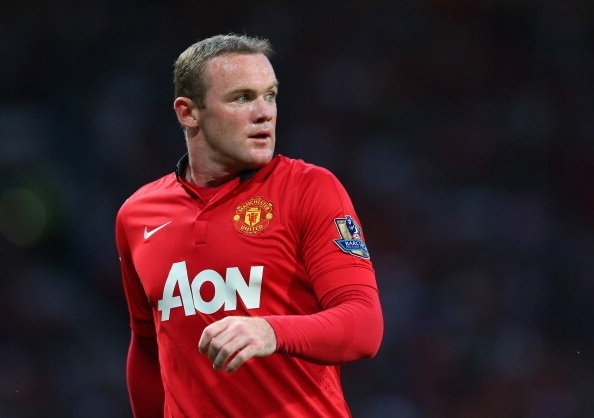 One name that is going to be at Old Trafford this season is Wayne Rooney, who, like Baines, ended up not moving despite being heavily linked with another club. Rooney's performance against Chelsea (when he actually tried a bit) proved that he's still got it, and the fans loved seeing him dominate a match once again. It seems that his increased effort levels could see him rewarded with a contract extension, at least according to what The Telegraph are saying, which would see him at the club well into his 30s. However, the head honchos at United are worried that Alex Ferguson's book, due out in October, will create a grade 5 sh*tstorm with Rooney and his representatives, as he may well reveal a lot about what lead to the break down in relations between player, manager and club. Ferguson will be doing a tour in support of the book, which will stop off in Dublin, so there's bound to be plenty more heard about that. We're aware that the fact that the transfer window has closed and the interest in players moving in January is probably at what will be its absolute low point, but hey, you love reading about the gossip, right? Right? Of course you do. It seems that United's botched attempt to get Ander Herrera was step one in a devious plan to get Ander Herrera. The club will return to Bilbao in January, this time with a few people who aren't imposters, and get the deal done. If they want to just send random people over to Spain again for the laugh during the next window though, we're happy to volunteer. According to The Guardian, it seems that Suarez and Arsenal are not finished their little dalliance, and the London club will come back in with another bid in January. Of course, the Merseysiders are top of the table, so he'd be taking a step down if he left. 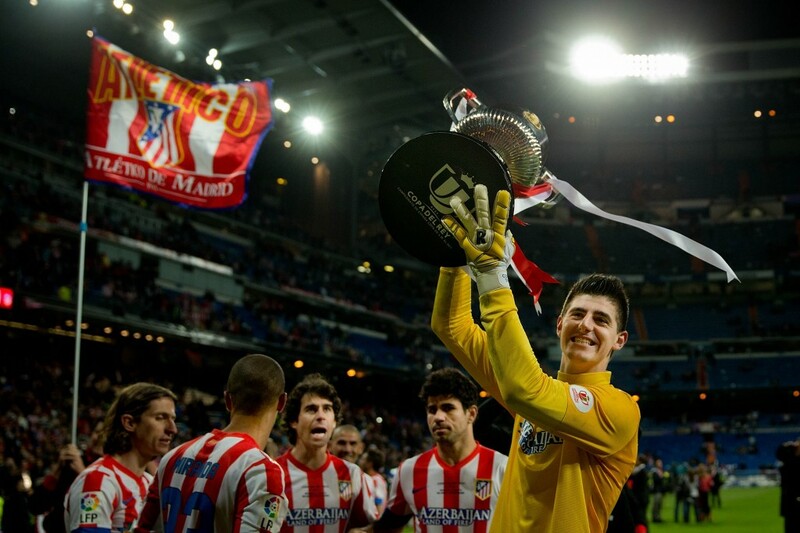 In Spain, we know that Victor Valdes will be on the move, but it seems that even though Pepe Reina thought he was a sure fire replacement at the Camp Nou, they may have turned their attention to Atletico Madrid's Chelsea loanee Thibaut Courtois. Barcelona need to replace their keeper and they want to do it sooner rather than later, so they're also though to be eyeing up Marc-André ter Stegen of Borussia Monchengladbach. Meanwhile, it seems Javier Mascherano will be on his way out, as he looks to join up with Rafa Benitez once again at Napoli. In other news, Roma's newest signing Gervinho has laid the blame for his poor performance at Arsenal squarely on the head of Arsene Wenger, claiming that the manager turned his career into a nightmare, Sven Goran-Eriksson could be back in work at Sheffield United if their new owner has his way, Ireland's Owen Garvan has become a Twitter celebrity after blasting manager Ian Holloway on the social networking site and it seems Bolton could be on hand to take him away from Selhurst Park, Chelsea have loaned six players to Vitesse Arnhem which has become a big talking point in Dutch football, and the FA turned down the opportunity to interview Pep Guardiola for the England job, instead opting to hire Roy Hodgson. We're saying nothing on that one. GAA dominates the sporting calendar today, and you won't want to miss a minute of the action, so the last place we want to be is in the kitchen when we could be watching sports on the TV. 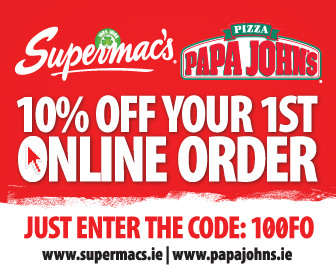 Don't worry though, let the lads at Supermacs look after all the grub, they've even sorted you out a discount. Just click on the logo below.